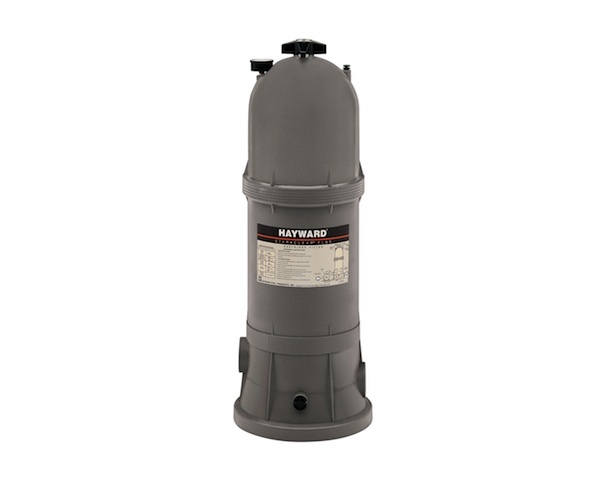 PRO GRID DE FILTERS: THIS FILTER WILL MAKE YOUR POOL EXPERIENCE MORE ENJOYABLE BY ALLOWING YOU TO SPEND MORE TIME ENJOYING YOUR POOL RATHER THAN MAINTAINING IT. 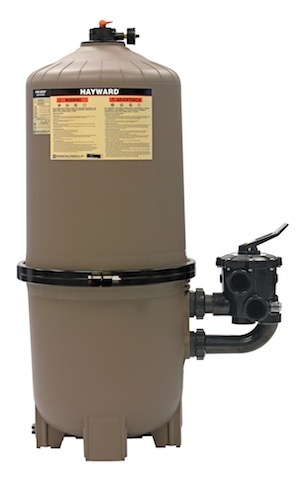 FILTERS THE SMALLEST OF PARTICLES AND MAKES YOUR POOL CHEMICALS WORK MORE EFFICIENTLY. HIGHLY RECOMMENDED FOR POOLS WITH NO SCREEN ENCLOSURE. STAR- CLEAR PLUS CARTRIDGE FILTERS: RANGING IN SIZE FROM 25 SQ. FOOT TO 175 SQ. FT. EXCELLENT FOR SMALLER POOLS. PRESSURE TO ACCOMMODATE SOLAR SYSTEMS, WATERFALLS, AND INGROUND FLOOR CLEANING SYSTEMS. AND OVER AGAIN. COMES WITH A $50 MFG. REBATE.